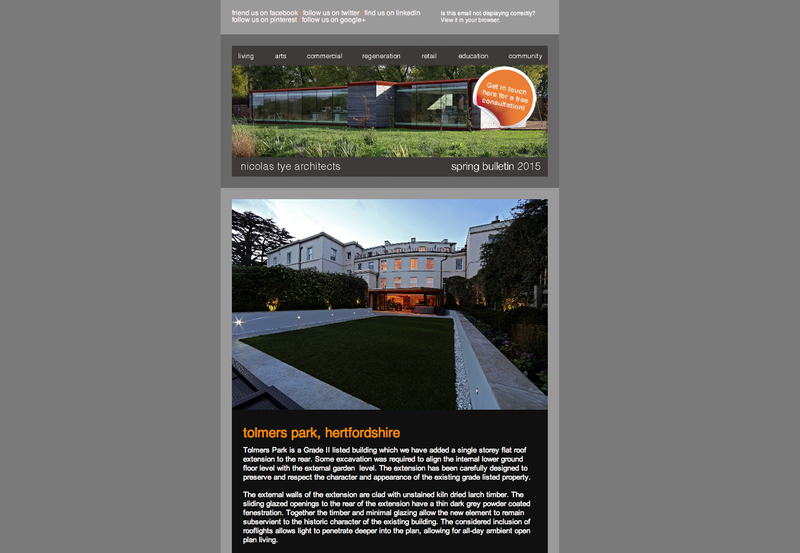 Spring Bulletin showing renders/photographs of our projects. In this bulletin you learn about Tolmers Park, Radlett house, Rushall Barn and a new build based in Jamaica.  As well as these you are updated on other nicolas tye architects news like new team members and a team social called foot golf!